is underway! Schedule your pickup today. 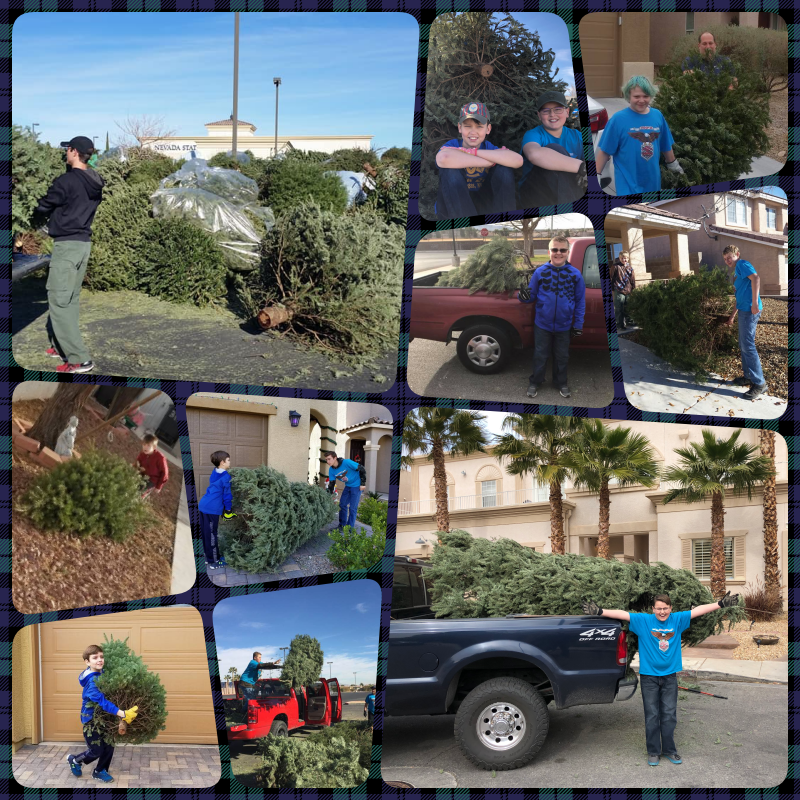 4th Annual Christmas Tree Recycling This year will be the fourth year Las Vegas Pack 219 and Scout Troop 96 will be collecting Christmas Trees for recycling. Schedule your pickup date today. New Website New pack website at www.pack219.org!!!! Showing 4 files from page Resource Center.